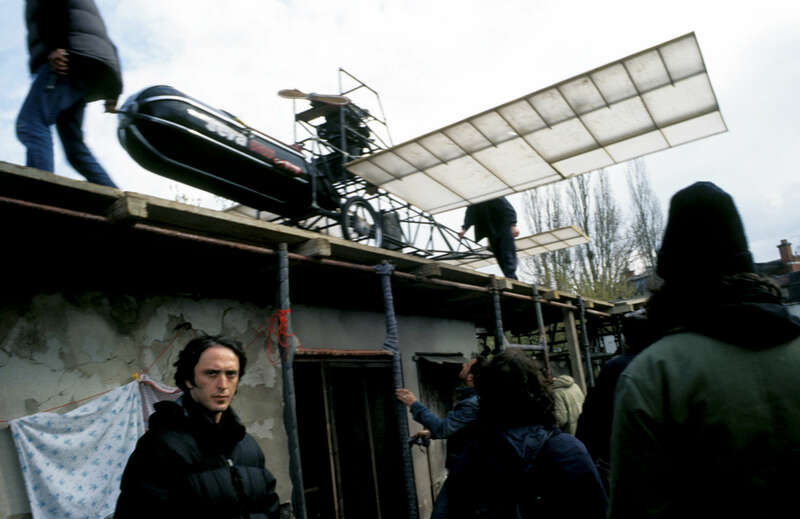 The film set of director Benjamin Filopovic\'s feature film, \"Well-Tempered Corpses,\" a black comedy scheduled for 2005 release. Bosnia\'s film industry has been thriving in recent years, with many directors making films with war-related themes. April 2004.